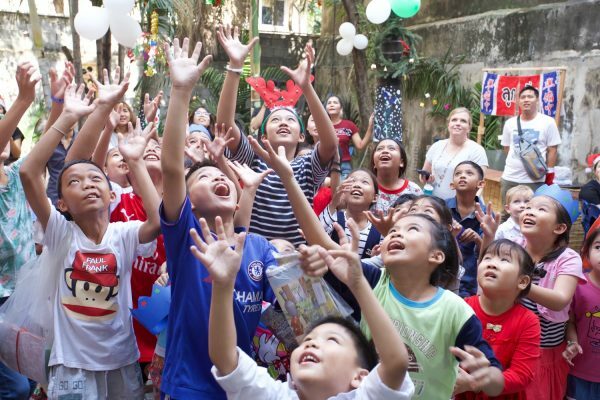 Our last prayer letter was just a couple of days before Christmas when everyone was working so hard in preparation for our Christmas outreach. The Lord blessed our services and we had 107 people in attendance and opportunity for many to hear the Gospel for the first time! Thank you for your prayers! 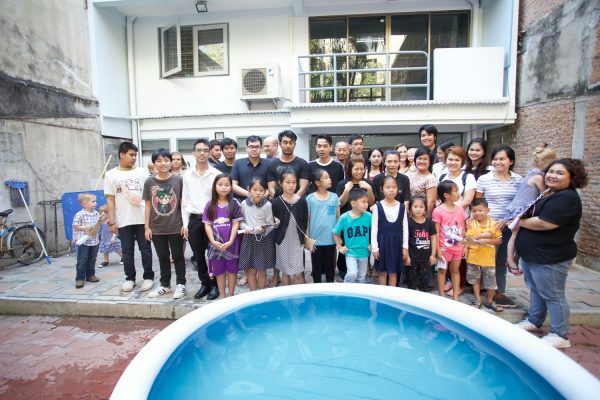 We also had our first baptism service also with 6 people following the Lord in belivers baptism! 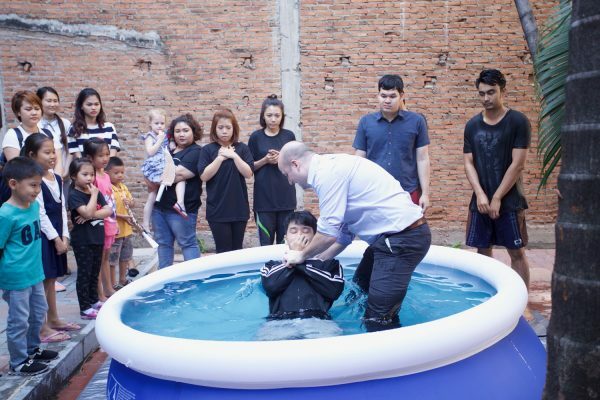 We have been going through discipleship with them for several months and had each of them share their testimonies with the church before we baptized. It was a great day of seeing and hearing the testimonies of Jesus changing lives! 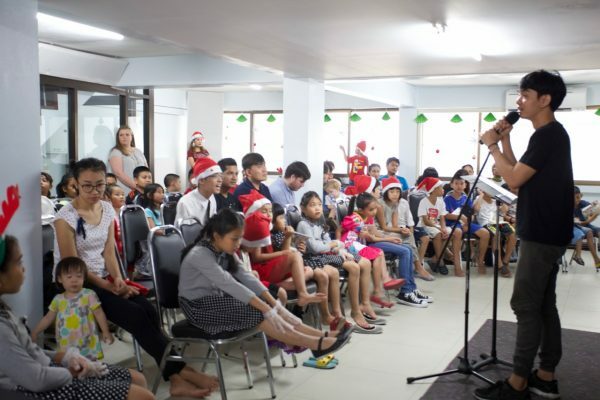 Special activities are fun ways to get everyone involved, but what we are more excited about is the daily discipleship and Bible studies that we have at the church where we are seeing some real growth and maturity among people. We have people that are faithful to come every morning, others that come periodically, and others that come from who-knows-where. But each day is the same joy of opening the Bible and studying it together. 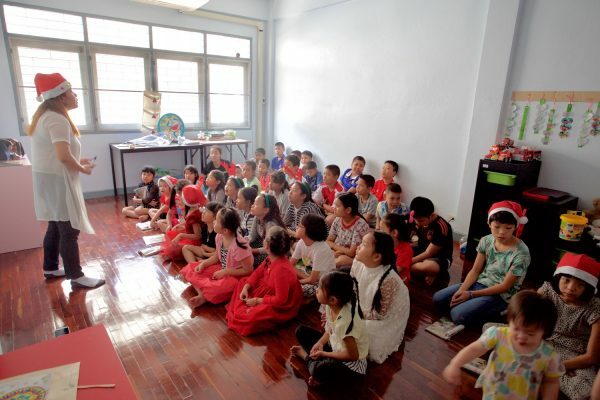 We started another term of teaching English a few weeks ago, and have already had good attendance and several visitors come to church from it. Pray for the Lord to use this outreach! We would ask you to be praying for us as we begin to look for property for the church. 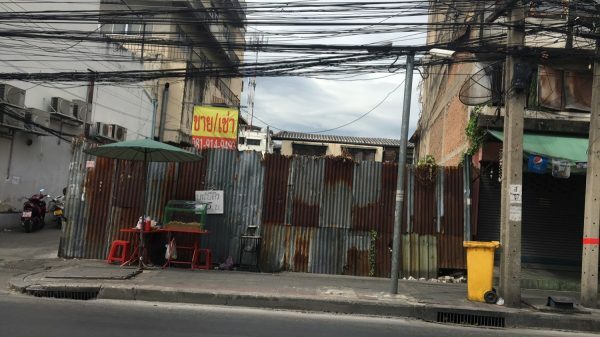 The first thing that is required for us to move forward on anything will be to set up a Foundation with the Thai Government which will allow us to operate as a non-profit, purchase land, and even sponsor missionary visas for others. This will open a lot of doors for future ministry, so please be praying that we can get this going soon. This will cost us about $10k to set up, so we would ask you to be praying about this need with us. Then, our next step is to find an affordable piece of property. In the middle of a dense city like Bangkok, it is not cheap. This small tract of land is almost $400k for just 1500sq.ft.! So we are going to need the Lord’s guidance to find a place that will be affordable and suitable for us! Assuredly it has grown even from there as that was 3 months ago! The “folders” on this e-mail was the confusing thing, but it’s conquered now, praise the Lord. Bless you, your family & your efforts there with abundant provision in every area!